Grady is a PhD candidate in the Translational Biology and Molecular Medicine (TBMM) program at Baylor College of Medicine. Prior to graduate school, he earned his B.S. in Cell & Molecular Biology at San Diego State University. 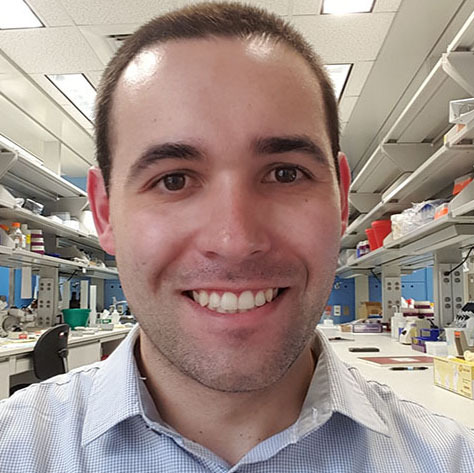 Grady’s current research focuses on lung cancer, using animal models to elucidate the signaling pathways responsible for tumor initiation and progression. He joined Enventure at the beginning of 2016 and helps run the Foundations workshop series. After graduate school, Grady plans to focus his career on biomedical innovation in Houston.